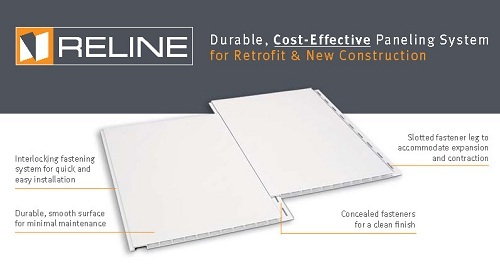 RELINE® is a durable, cost-effective polyvinyl chloride (PVC) panelling system used for both retrofit and new construction. Versatile, lightweight, and easily installed, this Canadian-manufactured product can be used on both walls and ceilings in any application. 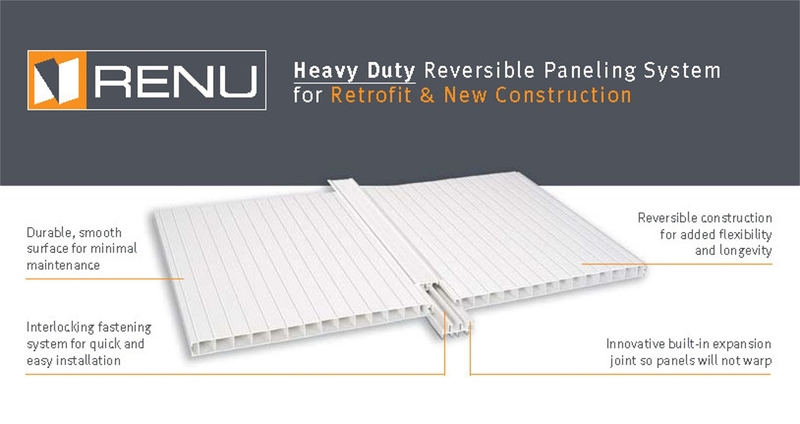 The RELINE® panel is available in 305- and 457-mm (12- and 18-in.) widths and standard lengths ranging from 3 to 6 m (10 to 20 ft) long. 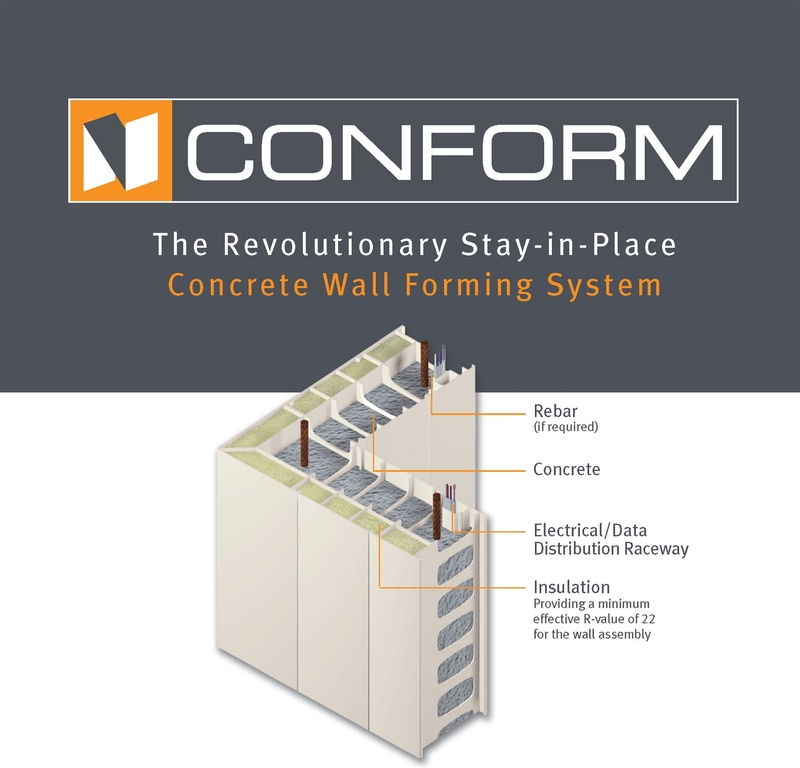 RELINE® meets the requirements for a Class A finish, requires minimal maintenance, and provides a long-lasting, clean, and bright wall and ceiling finish. Combining timber framing and masonry is not a new idea. The use of brick infill known as ‘brick nogging’ with timber post and beam framing has been employed for building houses throughout Europe since the late 12th century. Tucked in the woods of Saint-Calixte—an hour away from Montréal—is a residential retreat that might have gone unnoticed were its designer not trying to change the way we build and heat our homes.